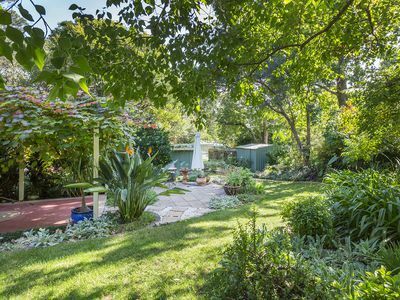 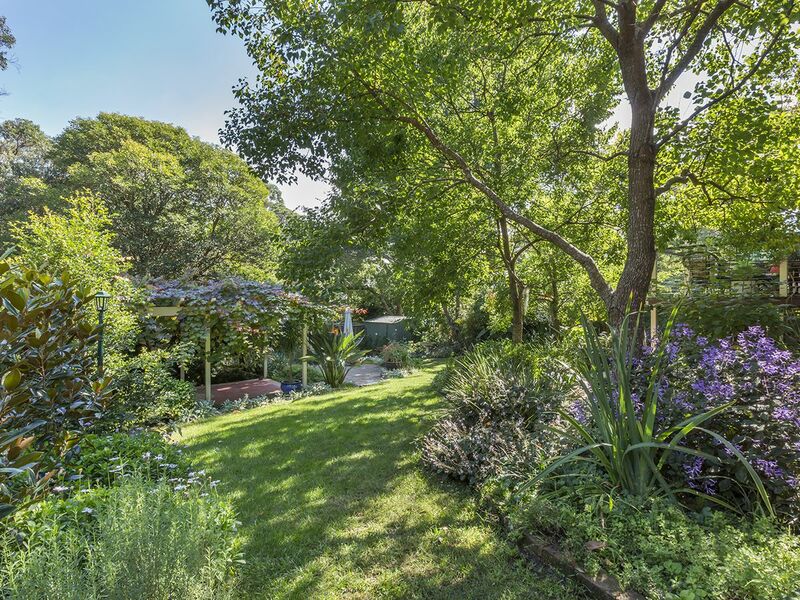 Restfully located on a peaceful no-through road with a bushy outlook to the front and a truly serene garden to the rear, this charming property has plenty of character and has had recent updates including the kitchen, bathroom, and flooring. 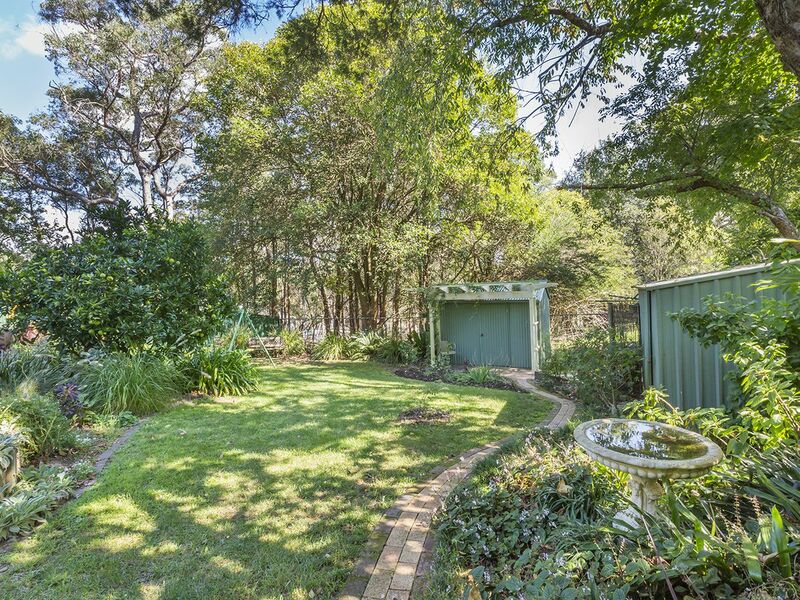 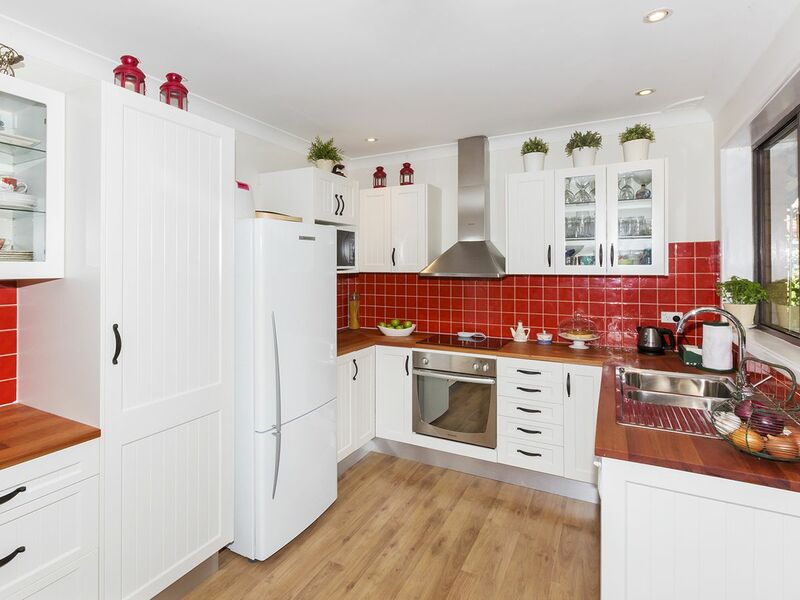 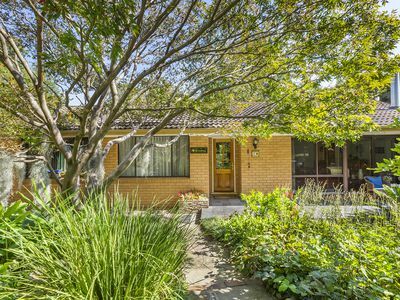 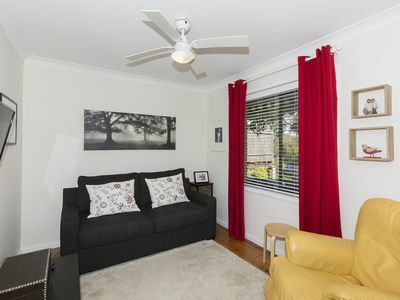 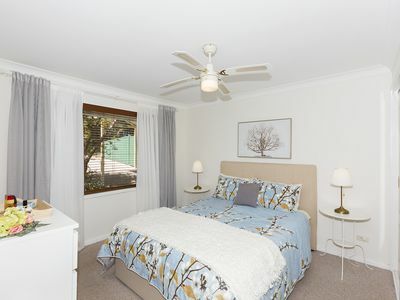 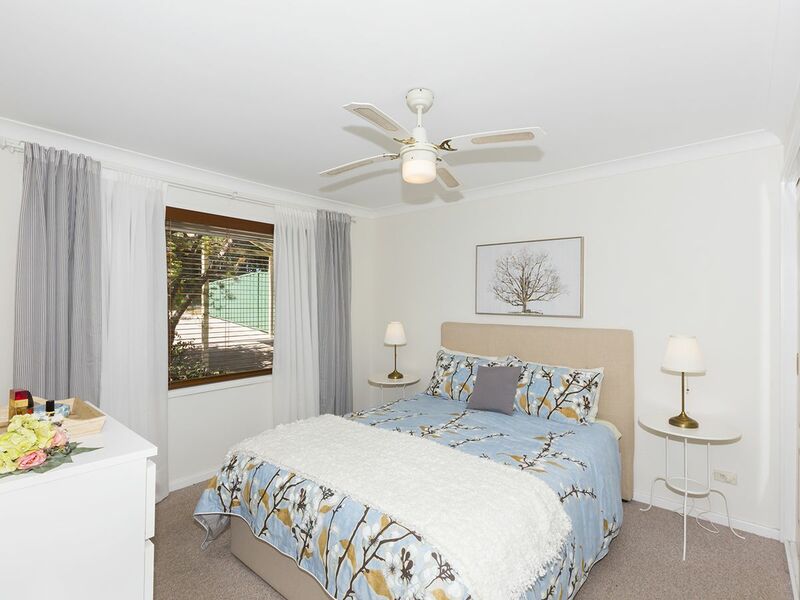 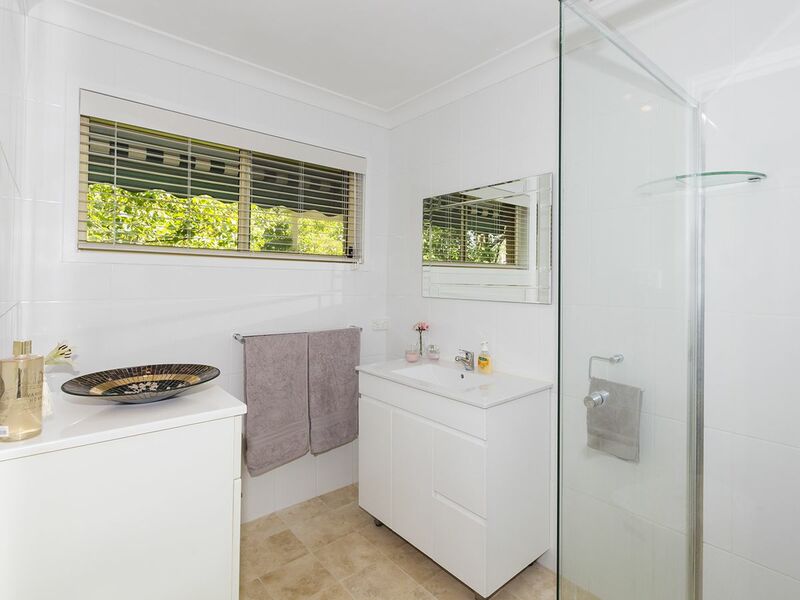 This property is well positioned; close to Springwood Country Club and Golf Course, quality schools, and the bus stop, and just a short drive to the shops, cafes, and restaurants of both Springwood and Winmalee villages. 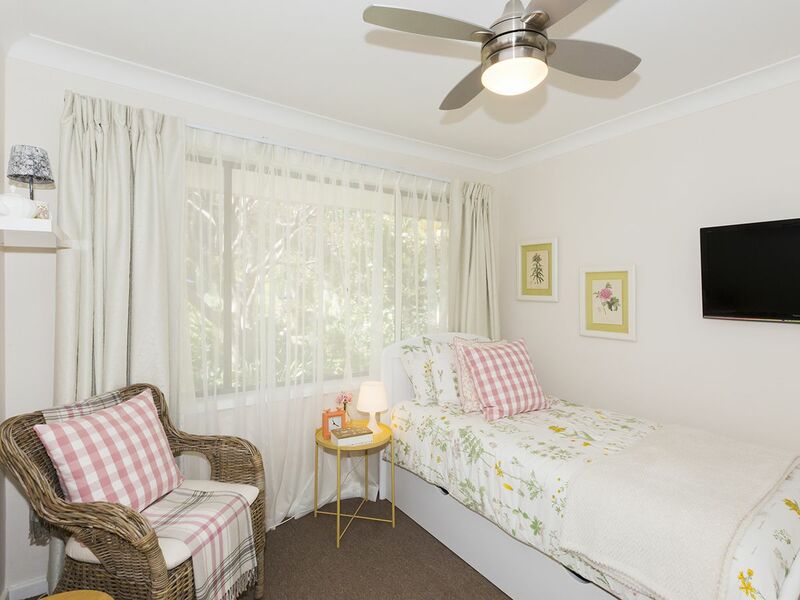 All of the bedrooms have ceiling fans, with two also containing a built-in wardrobe. The modern family bathroom has extra storage space, as well as the convenience of a separate toilet. 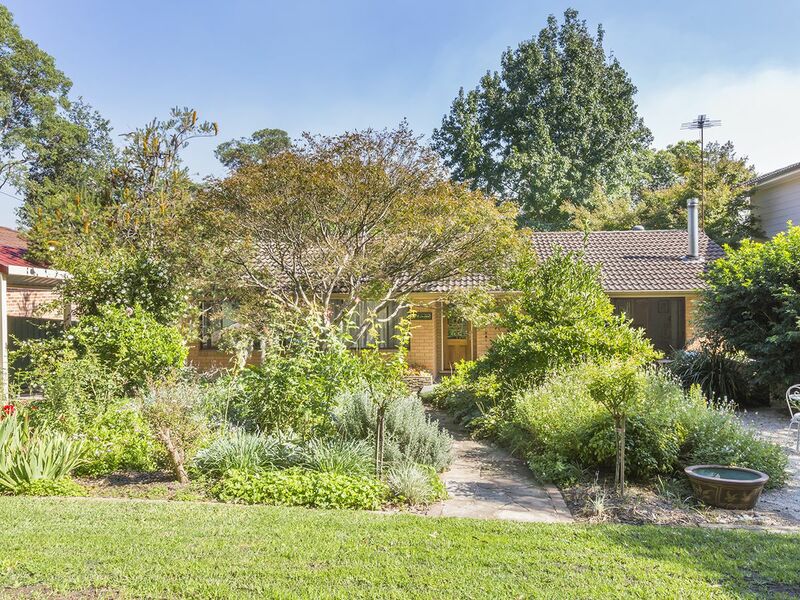 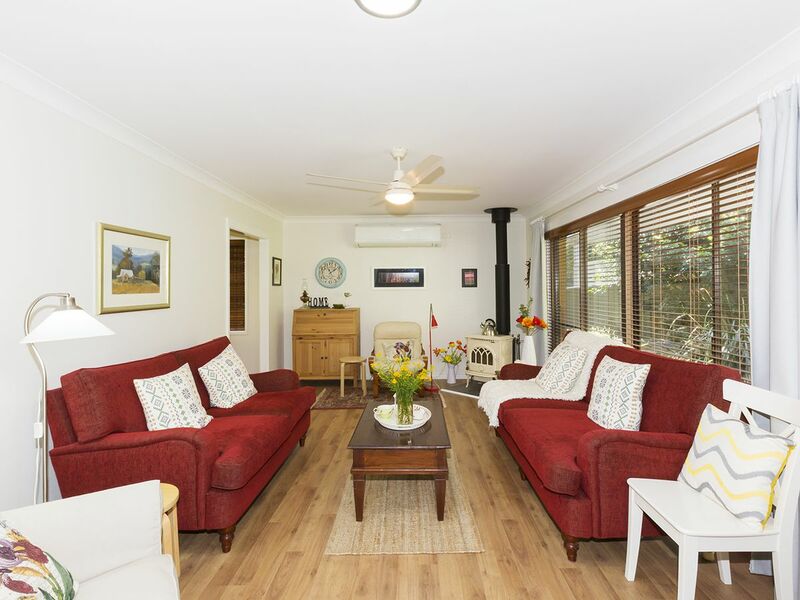 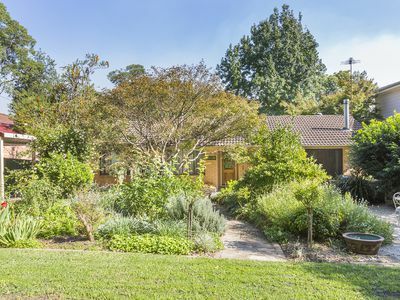 The lounge is a great size and features a cosy slow combustion fireplace as well as split system air conditioning, and flows out to the front porch which overlooks flourishing gardens and bushland. 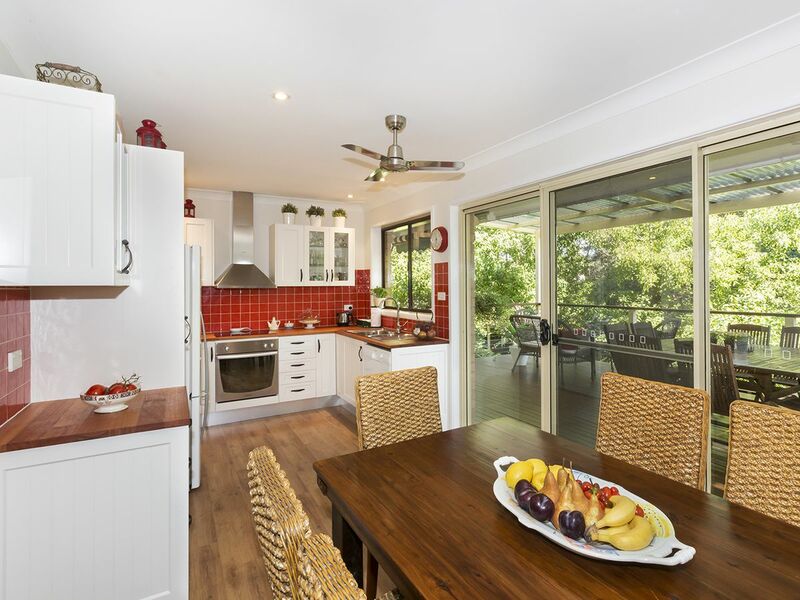 The kitchen and dining area are set in an open plan, with the tastefully updated kitchen blending modern and country styling. The kitchen offers timber countertops, soft-close cabinetry, and a dishwasher. 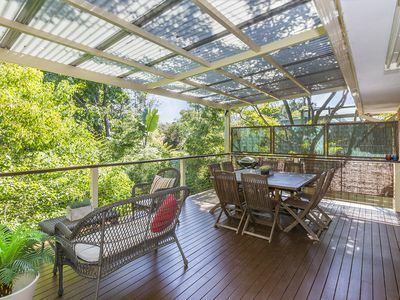 Flowing from this area is a covered timber deck ideal for outdoor entertaining, with plenty of space and a verdant treetop outlook. 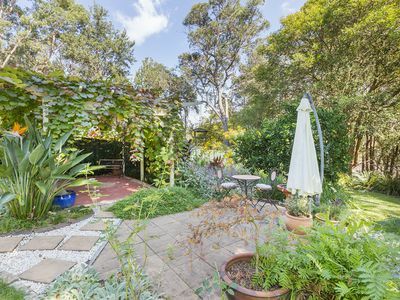 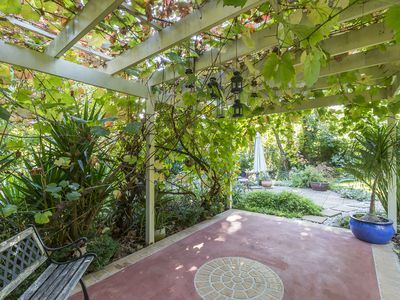 The back gardens are very special; beautifully maintained, with lawn plus weaving pathways through blooming gardens, fruit trees, and dotted with courtyards including one covered with a stunning leafy vine. The backyard also features raised garden beds to create vegetable gardens, a workshop, and a shed. 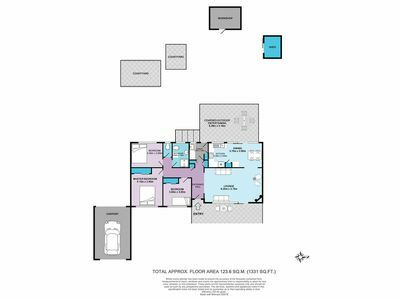 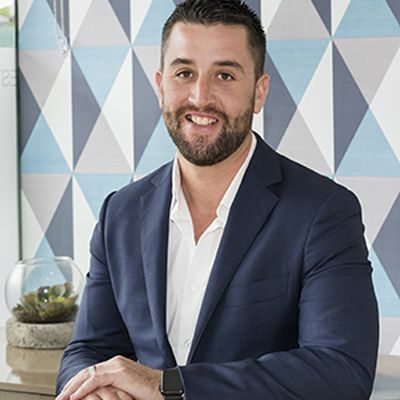 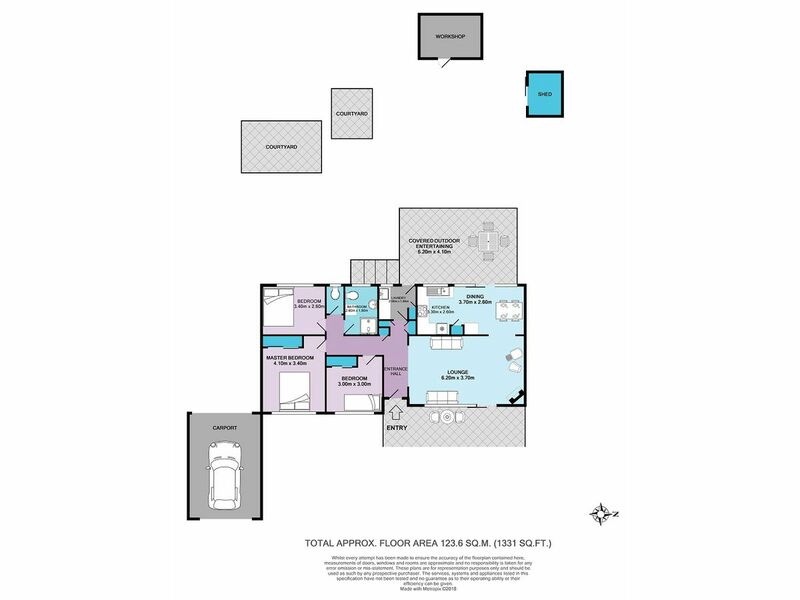 Additional features to note include: carport plus additional off street parking; modern laundry with external access; ceiling fans in lounge and dining. 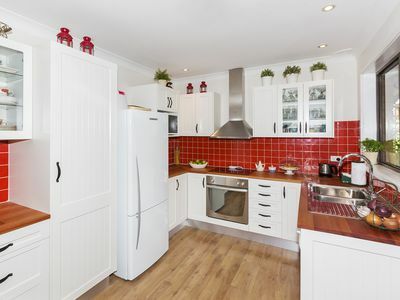 Please contact Lister & Cole Estate Agents for further details on this charming property.